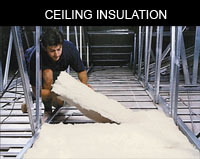 Soundproofing Products Australia Made Easy! 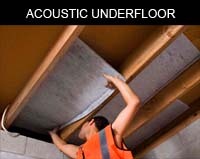 Soundproofing Products Australia, is a proudly Australian Company bringing you the most comprehensive range of Australian Made, premium quality, acoustic insulation and soundproofing solutions, delivered direct to your door. Just Select ‘Soundproofing Products’ from the menu above to view our full range of high performance products for your soundproofing project. 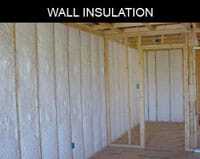 Simply browse our products, select the perfect solution to solve your soundproofing requirements. Your products will be dispatched ASAP, in less than 24 hours in many cases. We strive to bring you the best customer service we can! So if you have a question regarding any of our soundproofing products or require advice on the best acoustic insulation product to meet your needs, please feel free to email [email protected] and we will be happy to help.